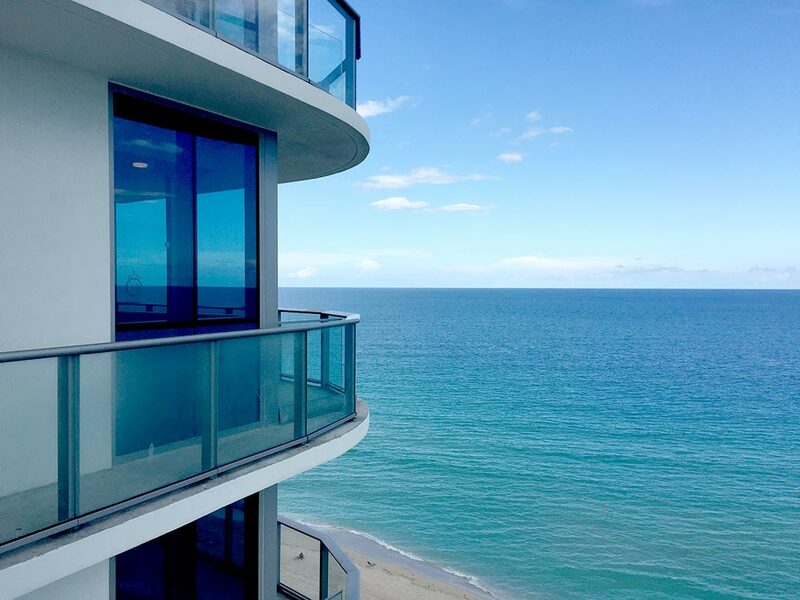 Buying a rental property is an attractive investment option in South Florida due to all the new high-rises built on the Miami Beach coastline. 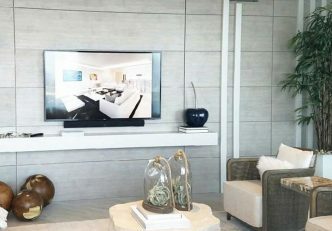 Miami offers great luxury living condo options for those investors seeking full concierge luxury properties with full amenities that they can use or rent during the sunshine states busy tourist seasons. 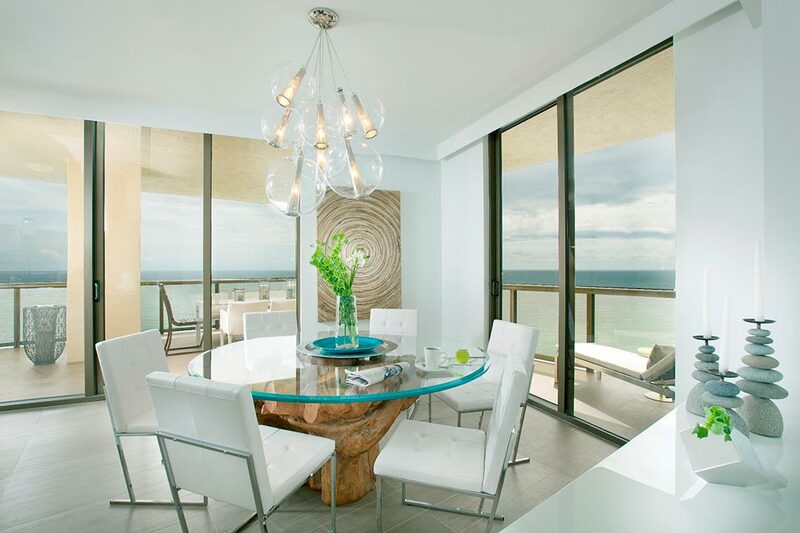 Miami’s decorator-ready units are a blank canvas often times with only builder selected kitchens and bathrooms. It is the unit owner’s responsibility to add finishing that can be the difference in a low rent or a higher rent price tag. 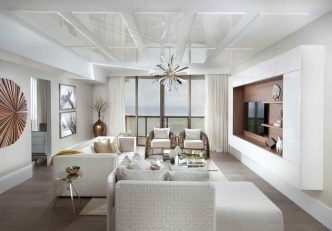 Easy décor enhancements like flooring, custom cabinetry, closets, paint and wall coverings can transform a builder white unit into the luxury living condo visitors are looking for. DKOR‘s top interior designers share their tips to get your new construction condo from investment to income as soon as possible. There are many moving parts when working in a residential building. The association has to approve all items, materials, and the installers going into a unit. From concept, to approval, then purchase, delivery and installation the whole process can take 3-6 months. Work with a design professional or the buildings recommended contractors to make the process easy. Make sure you cover the basic interior design elements to make the space functional from the beginning, like adding custom closet organization, shower enclosures, window roller shades, or light fixtures. 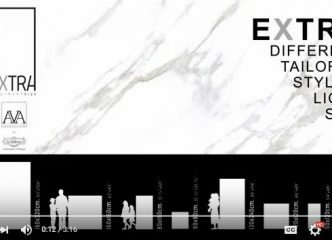 Choose finishes and materials that appeal to a larger audience and the market for your area. 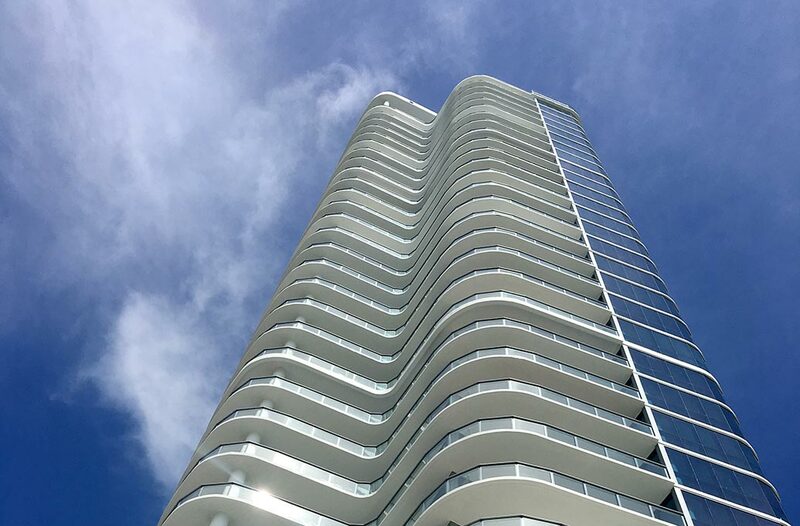 Miami’s known for clean modern interiors and seasonal visitors are attracted to these units. Take hues from the building’s lobby décor and other amenities in the common areas. High-end condo units are often rented by seasonal visitors looking for luxury and who understand quality. Make sure the materials reflect the same quality of the building. To put it simply, quality products last longer and offer better warranties which will help you avoid replacing worn or used items every time you rent to a new tenant. Overall better quality products add value to your unit for renters or in the long run should you decide to sell it. Installing an elegant dining chandelier and upgrading the units existing overhead lighting can make a big difference in tenant appeal. There is also big perceived value in wall coverings and carefully placed furnishings that make your luxury condo unit more attractive for a seasonal tenant. 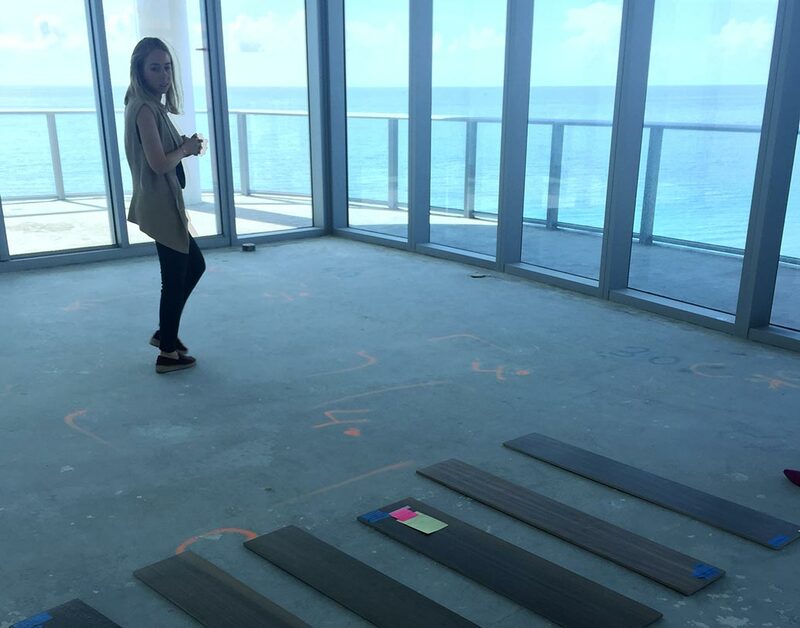 DKOR’s Interior design team is currently working on several Miami and Fort Lauderdale condominium decoration projects. 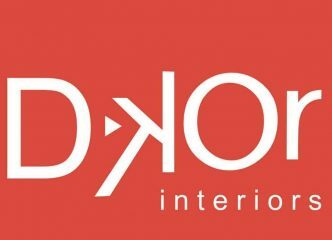 Stay tuned to DKOR LIVING for more interior design ideas and tips about decorating a luxury living condo.